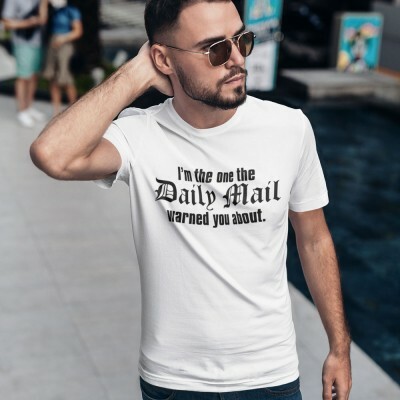 Who to call in a crisis? Well, something of a daft question when he's probably been listening all along. 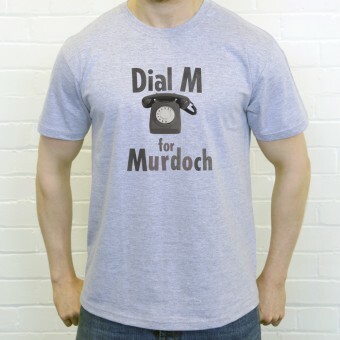 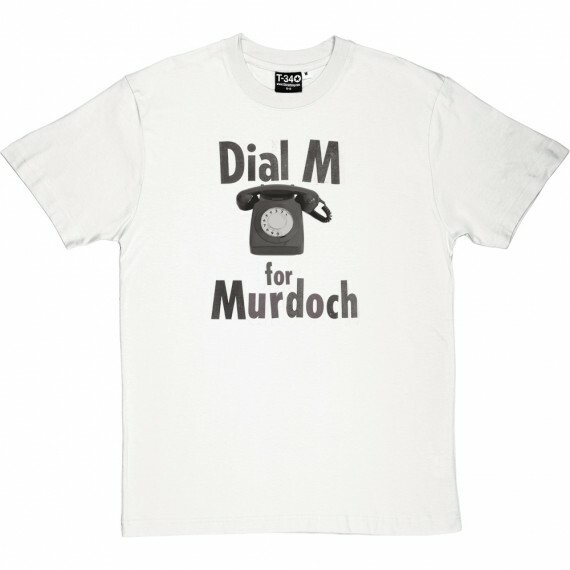 Dial "M" for Murdoch: a design by London street artist Dr. D.